With a little over a month before opening day, Austin’s annual SXSW Film Festival is gearing up with some great movies, including one from a genre that appeals to the historian in many of us. 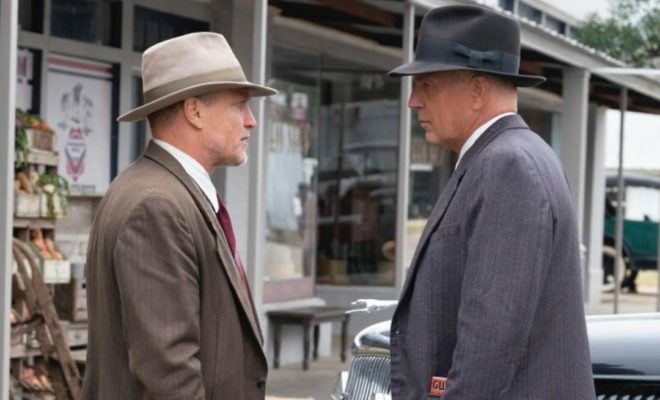 Featuring details about the infamous hunt for Bonnie Parker and Clyde Barrow, Woody Harrelson and Kevin Costner star in the film entitled, “The Highwaymen,” playing Texas Rangers hot on their trail. A Netflix production which announced casting roughly one year ago, “The Highwaymen” was recently revealed as premiering amongst the 102 films (features and shorts) on the roster for the upcoming 2019 SXSW Film Festival in the Texas Hill Country. Kevin Costner plays Frank Hamer and Woody Harrelson stars as Manny Gault; partners in the hunt for the infamous couple glorified for their Depression Era escapades. The movie is by director John Lee Hancock, known for his work on “The Blind Side” and “Saving Mr. Banks.” The Netflix press release indicates “The Highwaymen” follows the true story behind the investigators on the trail of Bonnie and Clyde, using their skills and gut instincts. In a time when forensics wasn’t yet a consistent tool and technology wasn’t an option, “The outlaws made headlines. The lawmen made history.” The two Academy Award-winning actors are joined by a stellar cast, including such notables as Kathy Bates and John Carroll Lynch. 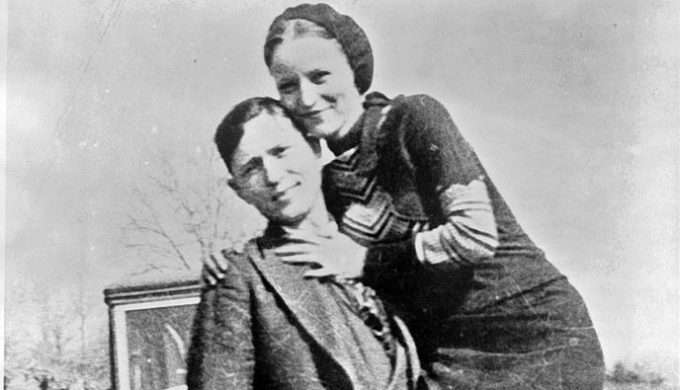 For those unclear of the premise, Clyde Barrow and Bonnie Parker tore up the Texas Hill Country and points beyond as notorious outlaws on a four-year crime spree. 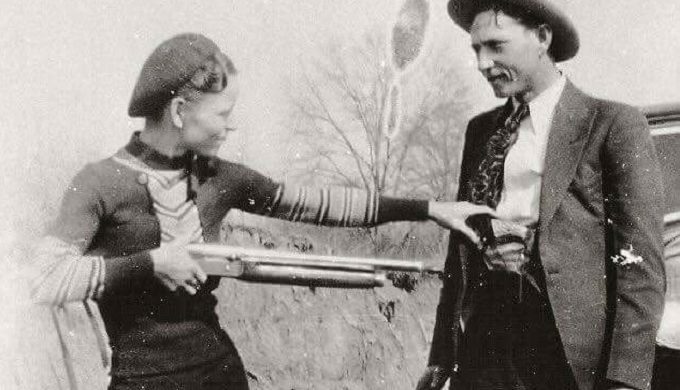 Robbing gas stations, grocery stores, and banks from the Lone Star State up to the northeastern U.S., the couple’s downfall took place following the turn of one of their Texas gang members. Working with the authorities, Henry Methvin led to their undoing when he faked car troubles, allowing the law to catch up with the duo whose lives ended in a hail of bullets. And the rest, as they say, is history. 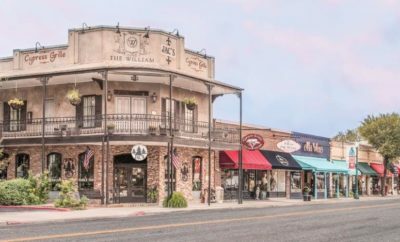 The couple has been immortalized in books and film ever since, and “The Highwaymen” promises to be a version that focuses on the efforts of the authorities, bringing Hamer and Gault out of retirement to track down the pair. For those who won’t be able to catch the premiere at the SXSW Film Festival in Austin, its global release is scheduled for March 29.